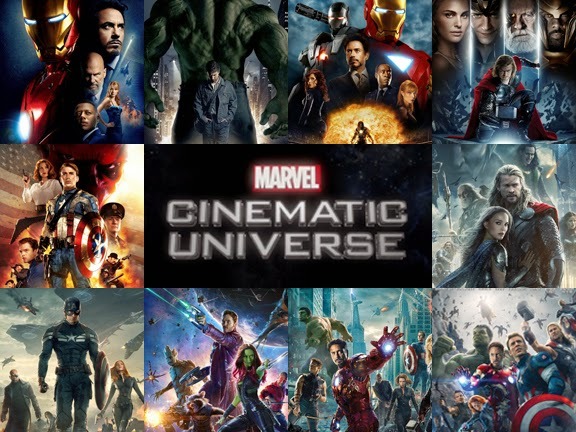 The Marvel Cinematic Universe (MCU) is an American media franchise and shared fictional universe that is centered on a series of superhero films, independently produced by Marvel Studios and based on characters that appear in publications by Marvel Comics. Iron Man is a 2008 superhero film based on the Marvel Comics superhero of the same name. It is the first main installment in the Marvel Cinematic Universe and the first installment of Phase One. It was directed by Jon Favreau and stars Robert Downey, Jr. as Tony Stark, Terrence Howard as Lt. Colonel James "Rhodey" Rhodes, Gwyneth Paltrow as Stark's assistant, Pepper Potts and Jeff Bridges as Obadiah Stane. The film was given two sequels, Iron Man 2 and Iron Man 3. 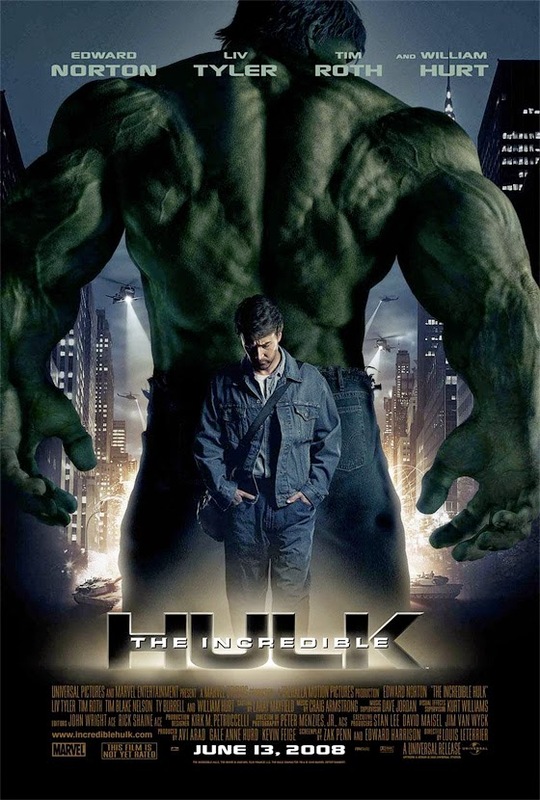 The Incredible Hulk is a 2008 superhero film based on the Marvel Comics superhero the Hulk. It is the second main installment in the Marvel Cinematic Universe and the second installment of Phase One. It is a reboot of the 2003 Hulk. It is directed by Louis Leterrier and stars Edward Norton as Bruce Banner/Hulk, Liv Tyler as Dr. Betty Ross, Tim Roth as Emil Blonsky/Abomination, and William Hurt as General Thunderbolt Ross. 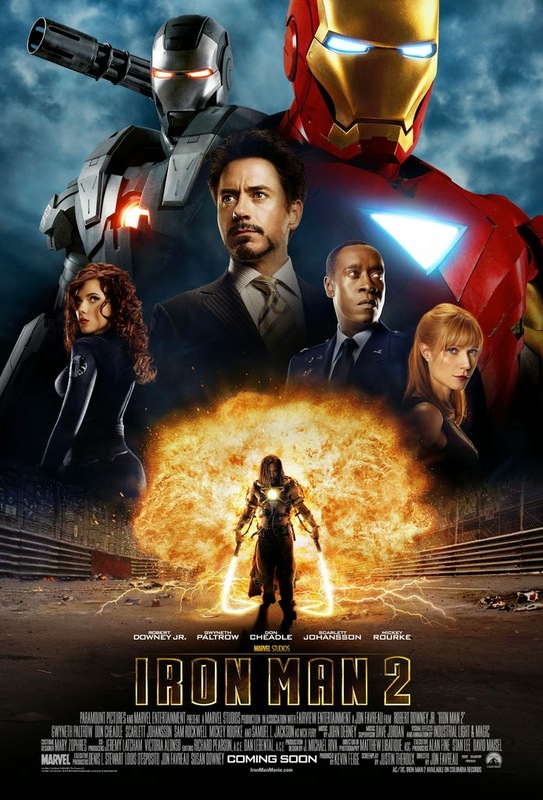 Iron Man 2 is a 2010 superhero film based on the superhero Iron Man. It is a sequel to Iron Man, the third main installment in the Marvel Cinematic Universe and the third installment of Phase One. Jon Favreau returns to film as director and actor for Happy Hogan. Robert Downey, Jr. and Gwyneth Paltrow return to their roles as Tony Stark and Pepper Potts. Don Cheadle replaces Terrence Howard as Lt. Colonel James Rhodes. The film introduces Mickey Rourke and Scarlett Johansson as Ivan Vanko and Natasha Romanoff. 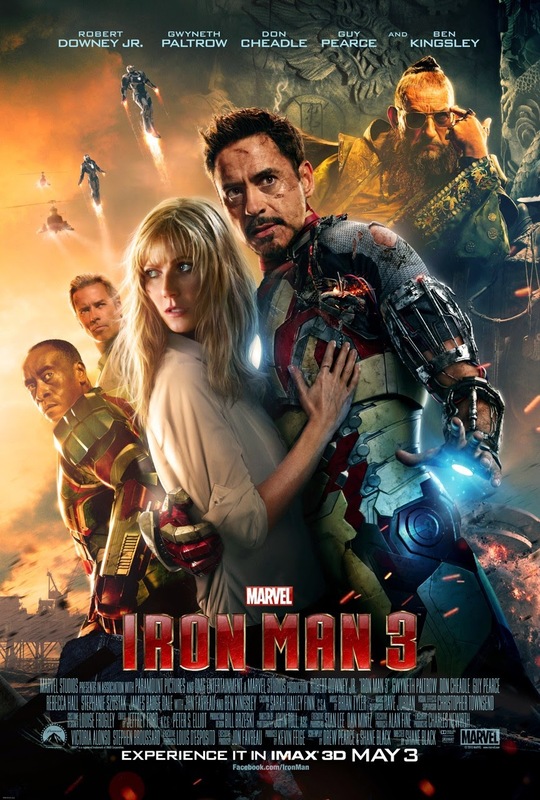 The third film in the series, Iron Man 3, was released on May 3, 2013. Thor is a 2011 superhero film based on the Marvel Comics superhero by the same name. It is the fourth main installment in the Marvel Cinematic Universe and the fourth installment of Phase One. Though many earlier flashback scenes take place thousands of years prior, the bulk of the film takes place very shortly after the events of Iron Man 2 and during the events of The Incredible Hulk. It is directed by Kenneth Branagh and stars Chris Hemsworth, Natalie Portman and Tom Hiddleston. 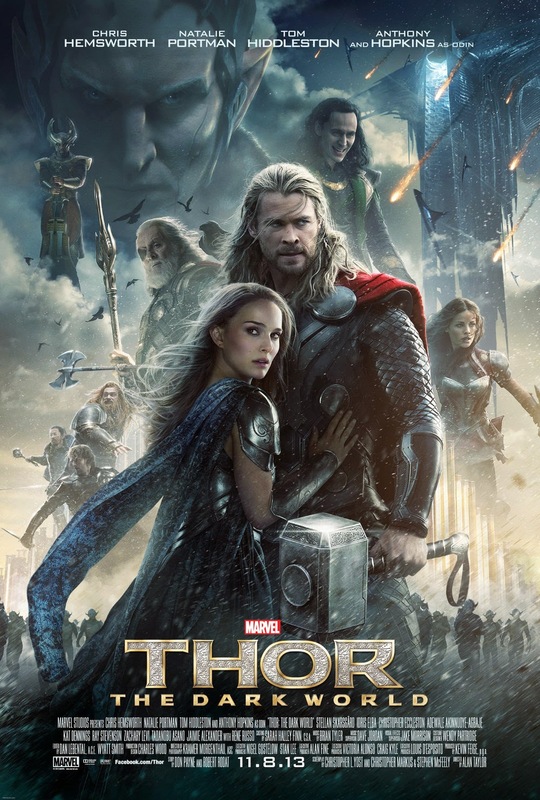 The sequel, Thor: The Dark World, was released on November 8, 2013. Another sequel, Thor: Ragnarok, is set for realese on July 28, 2017. 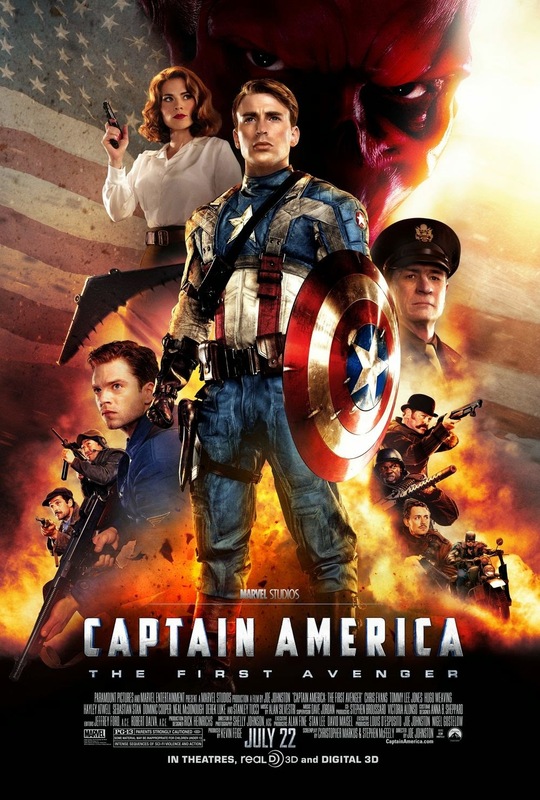 Captain America: The First Avenger is a 2011 superhero film based on the Marvel Comics superhero Captain America. It is the fifth main installment in the Marvel Cinematic Universe and the fifth installment of Phase One. It takes place after the events of The Incredible Hulk and Thor, but in terms of the overall storyline, much of the film precedes all of the films set in the Marvel Cinematic Universe until near the end of the film. It was directed by Joe Johnston and stars Chris Evans as Steve Rogers/Captain America, Hayley Atwell as Peggy Carter, Sebastian Stan as Bucky Barnes and Hugo Weaving as Johann Schmidt/Red Skull. The film spawned two sequels, Captain America: The Winter Soldier and Captain America: Civil War. The Avengers also known as Marvel's The Avengers and Avengers Assemble is a 2012 superhero film based on the Marvel Comics superhero team of the same name. It is also a crossover between/sequel of The Incredible Hulk, Iron Man 2, Thor, and Captain America: The First Avenger. It is the sixth installment in the Marvel Cinematic Universe and the sixth/final installment of Phase One. 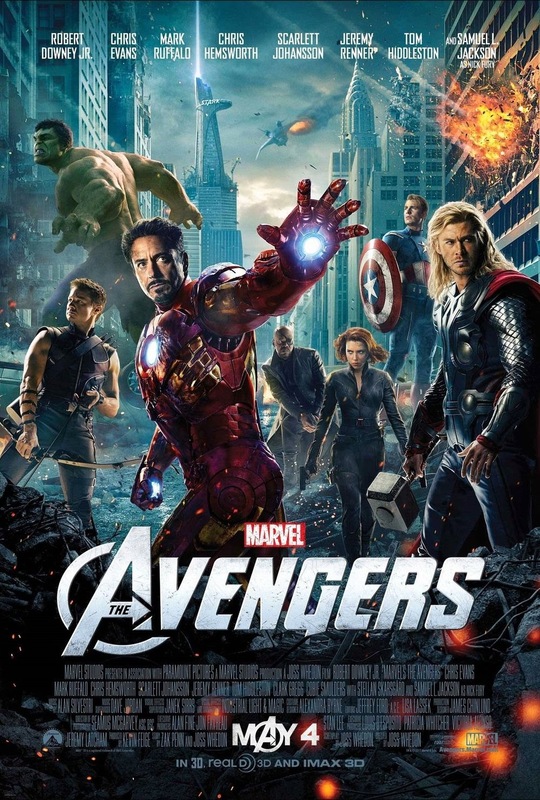 It is co-written and directed by Joss Whedon and stars Chris Evans as Steve Rogers/Captain America, Robert Downey, Jr. as Tony Stark/Iron Man, Chris Hemsworth as Thor, Mark Ruffalo as Bruce Banner/Hulk, Tom Hiddleston as Loki, Jeremy Renner as Clint Barton/Hawkeye, Scarlett Johansson as Natasha Romanoff/Black Widow, and Samuel L. Jackson as Nick Fury. It was released May 4, 2012 in the USA and was released on April 25, 2012 and April 26, 2012 in the UK. The film drew inspiration from the Avengers and Ultimates comic series. A sequel called Avengers: Age of Ultron was confirmed in late July of 2013. It is set for release on May 1, 2015. Iron Man 3 is a 2013 superhero film based on the Marvel Comics superhero Iron Man. It is a sequel to Iron Man, Iron Man 2, and The Avengers, the seventh installment in the Marvel Cinematic Universe and the first installment of Phase Two. 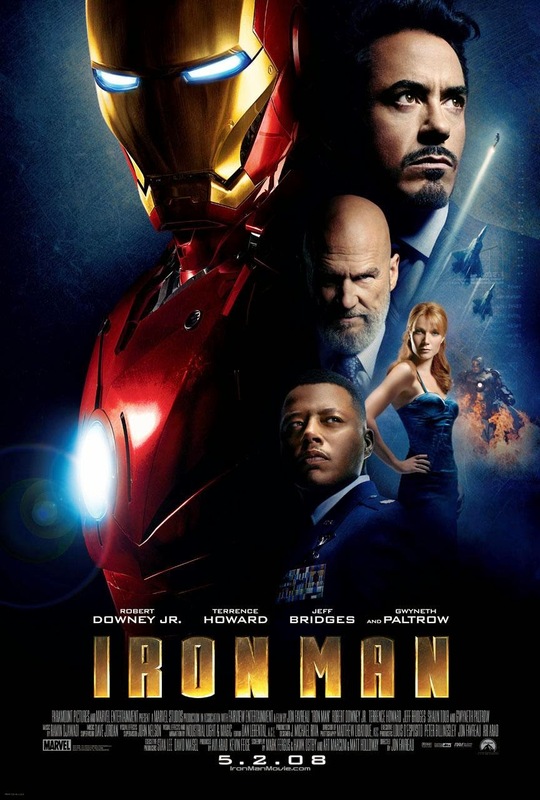 It was directed by Shane Black with Robert Downey, Jr., Gwyneth Paltrow, Don Cheadle, Jon Favreau and Paul Bettany reprising their roles as Tony Stark/Iron Man, Pepper Potts, James Rhodes/War Machine, Happy Hogan and J.A.R.V.I.S.. The film is partially based on the comic series, Iron Man: Extremis. Thor: The Dark World is a sequel to Thor, and The Avengers. It is the eighth main installment in the Marvel Cinematic Universe and second installment of Phase Two. It was released worldwide on October 30, 2013. Its American release date was November 8, 2013. 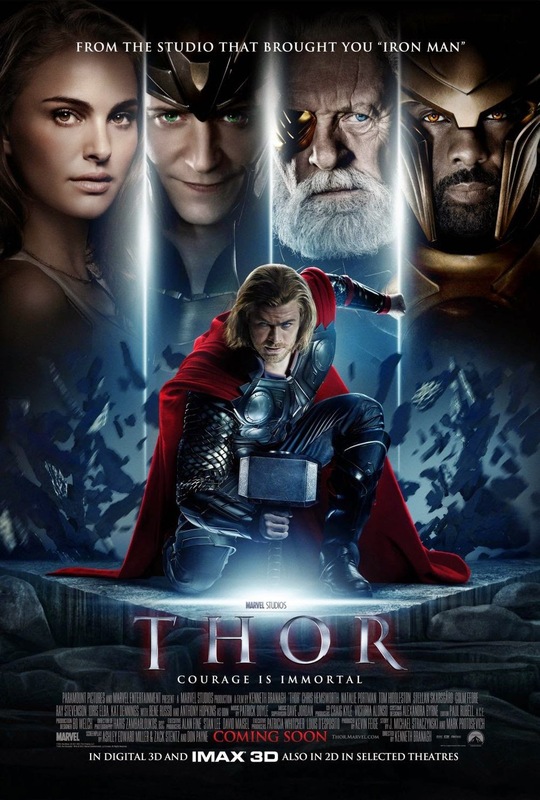 It was directed by Alan Taylor and starred Chris Hemsworth, Tom Hiddleston, Natalie Portman, and Anthony Hopkins as Thor, Loki, Jane Foster, and Odin. 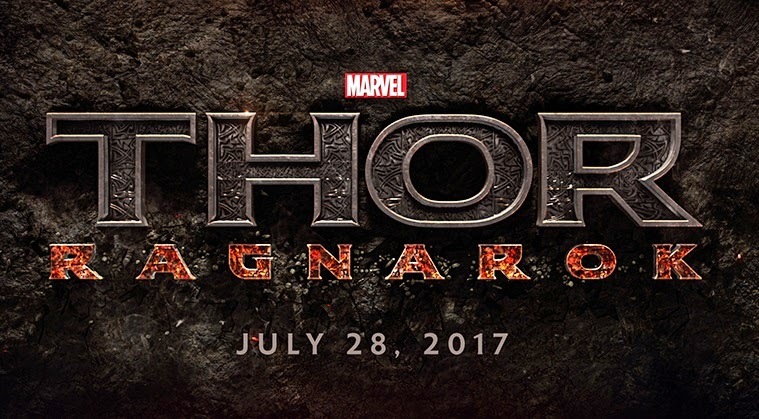 The sequel, Thor: Ragnarok, is set for release on July 28, 2017. Captain America: The Winter Soldier is the sequel to Captain America: The First Avenger and The Avengers. 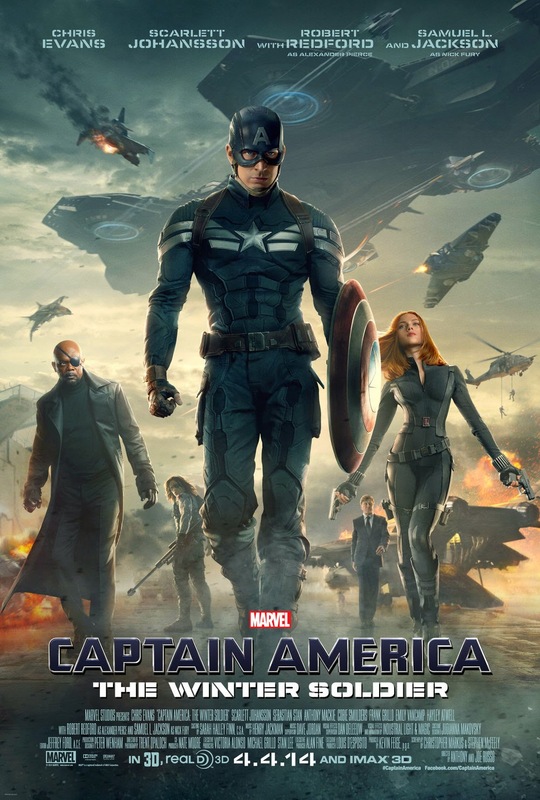 It is the ninth main installment in the Marvel Cinematic Universe and also the third installment to Phase Two. It was released on April 4, 2014 in the United States. It was directed by Joe Russo and Anthony Russo and stars Chris Evans, Scarlett Johansson, Anthony Mackie, Sebastian Stan, Robert Redford, and Samuel L. Jackson as Captain America, Black Widow, Falcon, the Winter Soldier, Alexander Pierce, and Nick Fury, respectively. 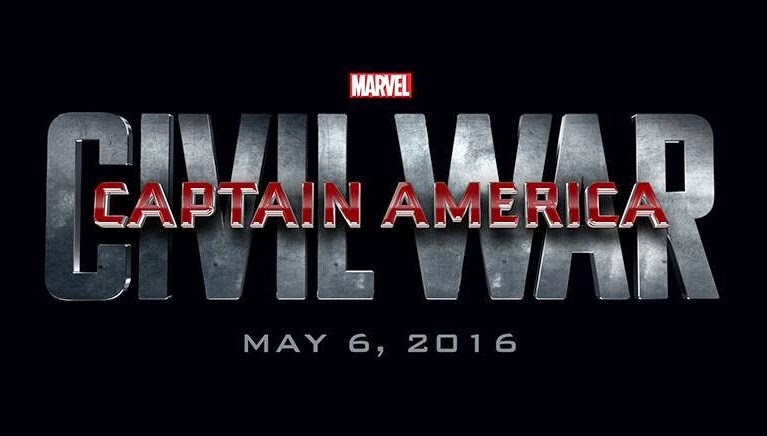 The third film in the series, Captain America: Civil War, will be released on May 6, 2016. Guardians of the Galaxy is a superhero film made by Marvel Studios and is the tenth main installment in the Marvel Cinematic Universe and the fourth in Phase Two. The original concept for the Guardians of the Galaxy, which dates back to 1969, focused on a team of superhumans and extraterrestrials dedicated to the safeguarding of the Milky Way Galaxy. However, studio chief Kevin Feige said that the new film would focus on the more recent 2008 version of the team, rather than the original. 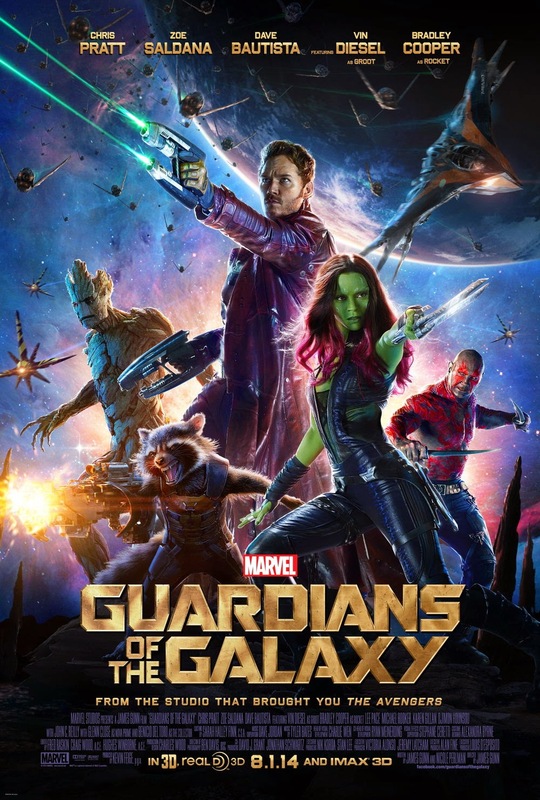 The film stars Chris Pratt as Star-Lord, Zoe Saldana as Gamora, Dave Bautista as Drax the Destroyer, Bradley Cooper as the voice of Rocket Raccoon, and Vin Diesel as the voice of Groot. The film was released on August 1, 2014. The sequel is set for release on May 5, 2017. Avengers: Age of Ultron is an upcoming film directed by Joss Whedon and is a sequel to The Avengers, the eleventh main installment in the Marvel Cinematic Universe and the fifth in Phase Two. 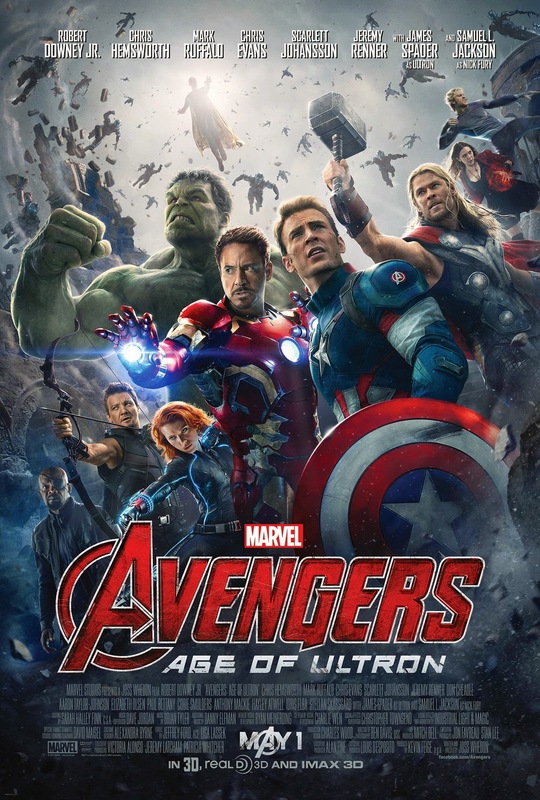 Avengers: Age of Ultron is scheduled for release on May 1, 2015 in North America, in 2D, 3D, and IMAX. It was confirmed by Joss Whedon that a story arc will focus on Quicksilver and Scarlet Witch. It stars Chris Evans as Captain America, Robert Downey, Jr. as Iron Man, Scarlett Johansson as the Black Widow, Mark Ruffalo as the Hulk, Jeremy Renner as Hawkeye, Chris Hemsworth as Thor, Don Cheadle as Iron Patriot, Aaron Taylor-Johnson as Quicksilver, Elizabeth Olsen as the Scarlet Witch, Anthony Mackie as Falcon and with Samuel L. Jackson as Nick Fury and James Spader as Ultron. 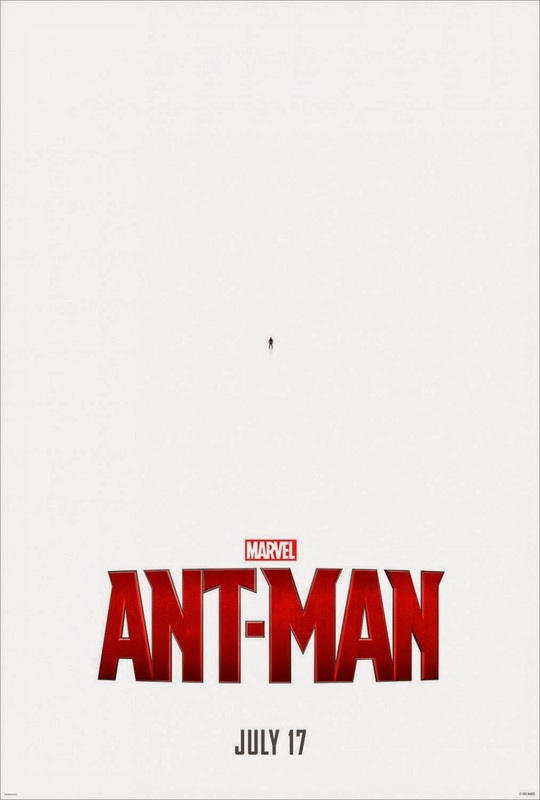 Ant-Man is the title for the upcoming superhero movie based on the Marvel Comics superhero Ant-Man. It is presumed to be the twelfth main installment in the Marvel Cinematic Universe and the last main installment in Phase Two. The film is set to be released on July 17, 2015. It stars Paul Rudd. Michael Douglas, Corey Stoll, and Evangeline Lilly as Ant-Man, Henry Pym, Darren Cross and Hope van Dyne respectively. Captain America: Civil War is a 2016 superhero film based on the Marvel Comics superhero Captain America. It is a sequel to Captain America: The First Avenger, Captain America: The Winter Soldier, and Avengers: Age of Ultron and the thirteenth installment in the Marvel Cinematic Universe, while also being the first installment of Phase Three. Guardians of the Galaxy 2 is the working title of the sequel to Guardians of the Galaxy. It is the fifteenth main installment in the Marvel Cinematic Universe and also the third installment to Phase Three. It is set to be released May 5, 2017. Avengers: Infinity War is a planned two part sequel to The Avengers and Avengers: Age of Ultron. 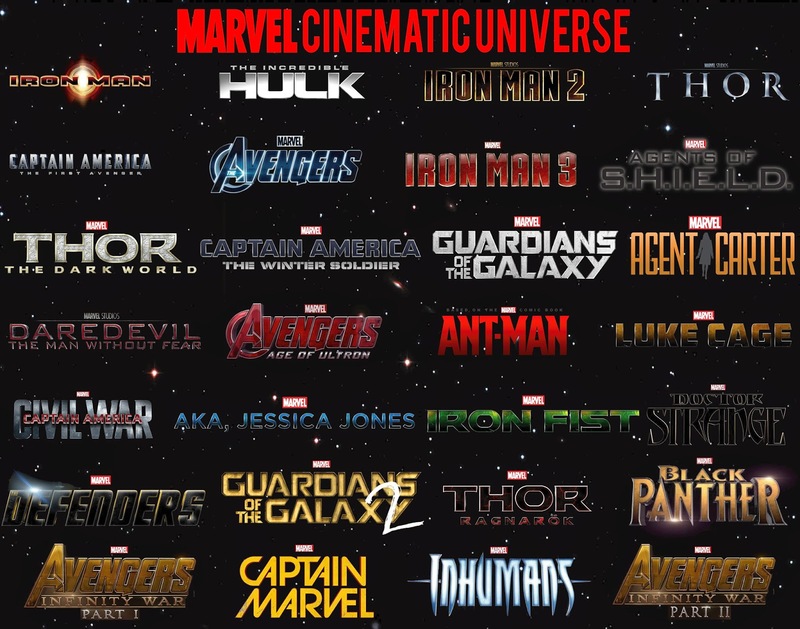 The films will be the eighteenth and twenty-first main installments in the Marvel Cinematic Universe as well as the sixth and ninth in Phase Three. Part I is set to be released on May 2, 2018 with Part II being released on May 3, 2019. Thanos will play a major role in the film, with the plot revolving around the Infinity Gauntlet. Black Panther is an upcoming movie and will also be the nineteenth installment in the Marvel Cinematic Universe and the seventh installment of Phase Three. Captain Marvel is an upcoming motion picture set in the Marvel Cinematic Universe, the twentieth movie instalment in the universe, as well as the eighth instalment of Phase Three. Inhumans is an upcoming movie and will also be the twenty-second installment in the Marvel Cinematic Universe, as well as the tenth and final installment of Phase Three.